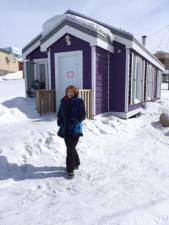 There is always room for guests in Nunavut! 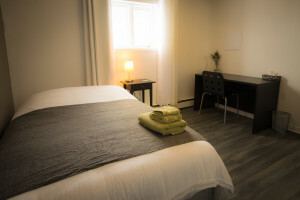 Bed and breakfast establishments are becoming more widely available in Nunavut. These accommodation facilities are licensed tourist homes. To obtain a license, the proprietors must own the home and the establishment must meet certain regulatory criteria in order to ensure that guests enjoy a high standard of service. 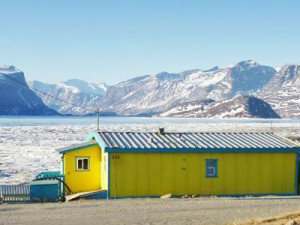 In the larger communities of Nunavut, these tourist homes are often like country inns. In the smaller communities, they provide visitors with an authentic experience of what it is like to live there. 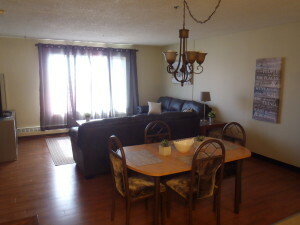 Bed and breakfast establishments provide a bed, washroom facilities and breakfast. For other meals, guests often enjoy checking out the local restaurants. If they prefer, they may ask the proprietors to prepare lunch and dinner too, or for permission to use the kitchen themselves to cook their own meals. The cost of staying at a tourist home, plus outside restaurant meals, usually totals nearly as much as a hotel. The main advantage of a bed and breakfast home over a busy hotel is the more personal service a guest receives. In the smaller communities, they provide visitors with an authentic experience of what it is like to live there.